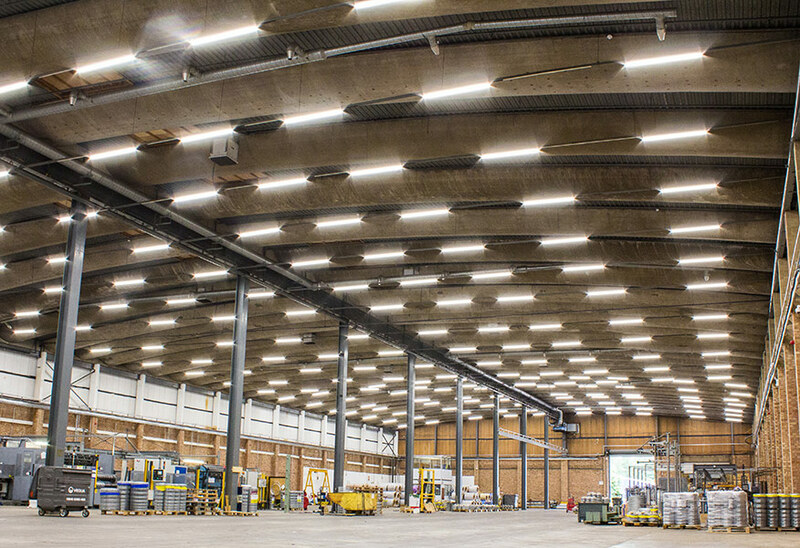 LED upgrade at Hampton Steel gives 52% cost saving. 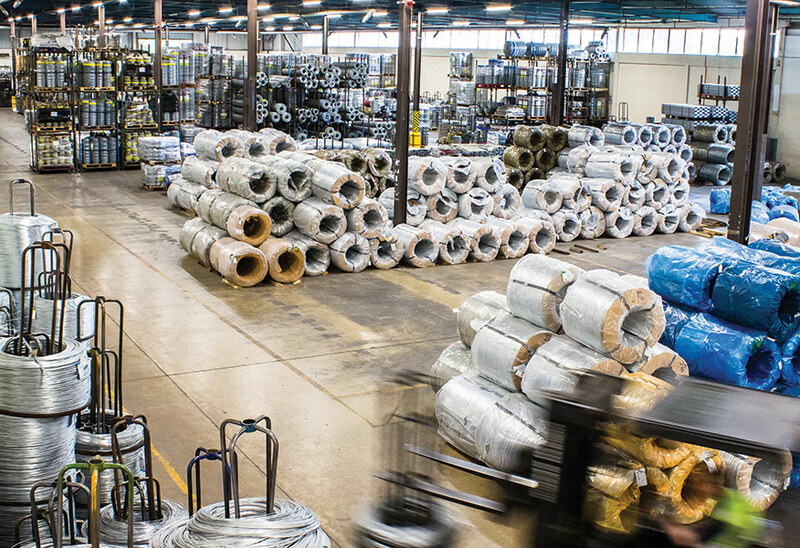 High-efficiency, low glare Micro LED battens from Tamlite form part of a wider upgrade of a newly acquired building used by galvanised steel wire fencing specialist Hampton Steel. New lighting will pay for itself in two years. 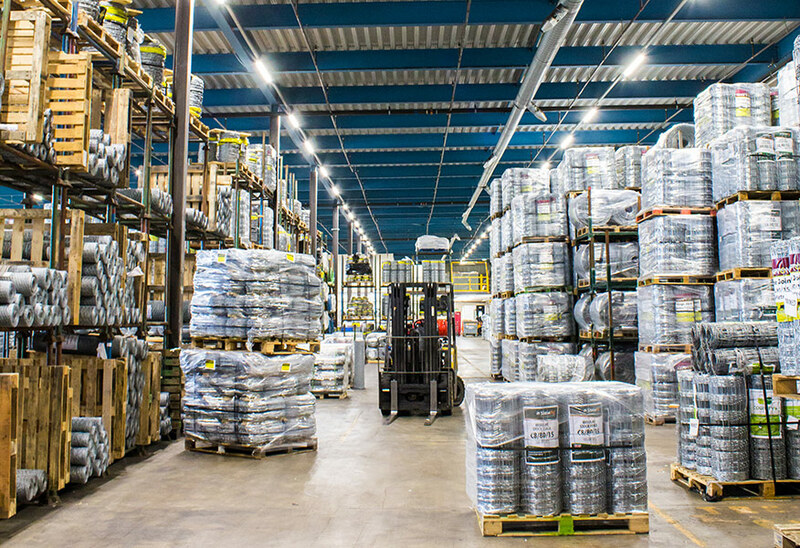 Maintaining leading-edge production facilities has been integral to the company's success, and it is in this context that it recently undertook a comprehensive upgrade of its new factory building in Wellingborough, Northamptonshire. The change of location came in response to the company's continued growth, but it did necessitate a thorough review of the new premises, which amongst other things featured an outdated electrical infrastructure. 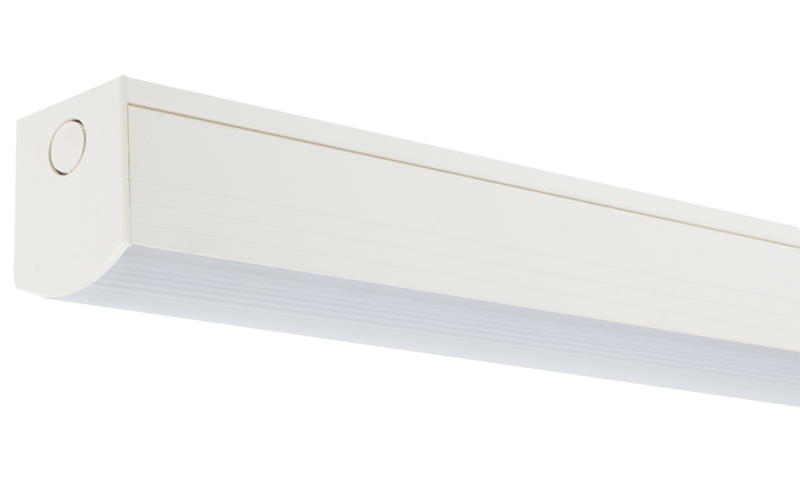 Lighting was another item high up on the priority list as the 700 old-style T12 batten fittings delivered very poor output throughout the high-ceilinged building. A complete renewal of the lighting was essential before the new facility could be made operational. says Andy Hutchings, buyer at Hampton Steel. 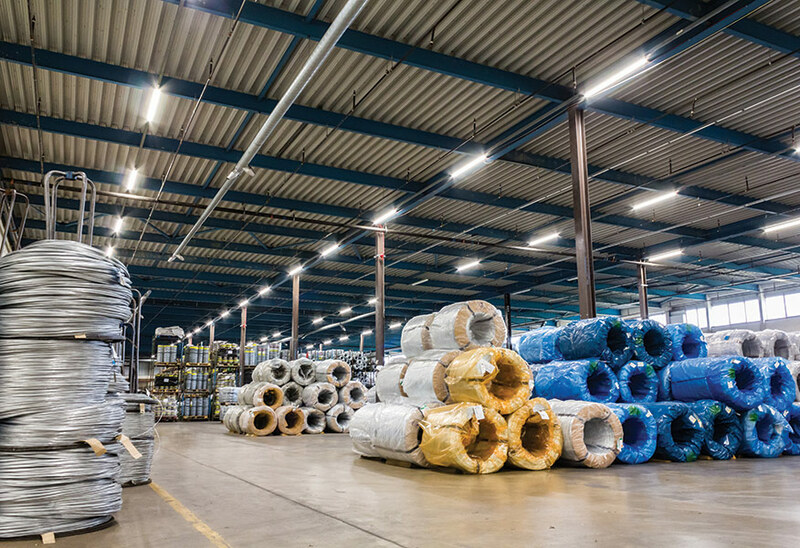 ''Minimising the environmental impact and expense of our lighting installation was also crucial, and so after a period of market research we were led to Tamlite solutions, which it quickly became clear were able to tick all of the boxes''.